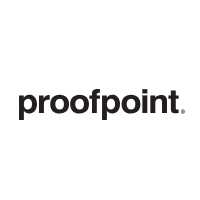 What is Proofpoint Email Protection? 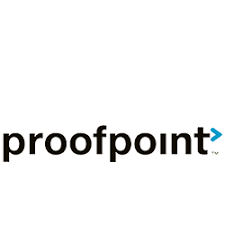 Proofpoint is a cyber security what protects organizations against advanced threats and data loss. 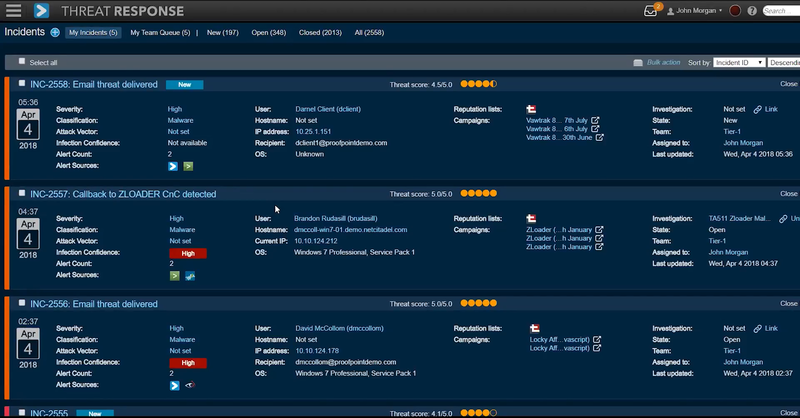 They offer cloud based security solutions to help you detect and block targeted attacks. 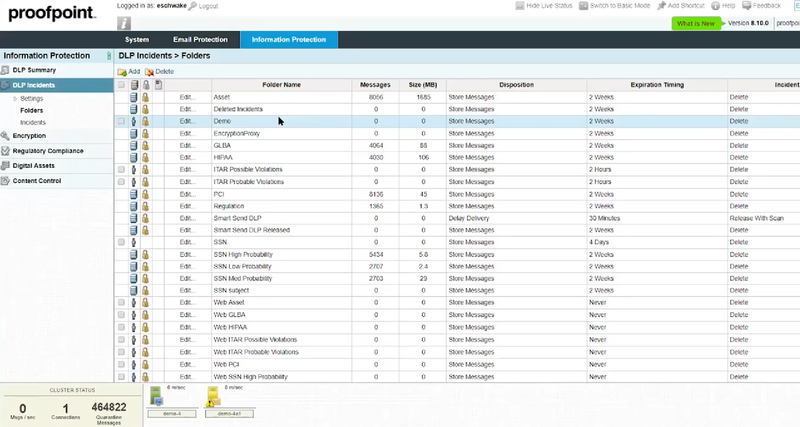 Proofpoint Email Protection is a cloud based email security platform, that blocks threats from the network gateway. It offers multiple layers of enhanced security including email filtering, control and visibility. Proofpoint offer two email security services. Email protection is aimed at mid-sized to larger organizations. Smaller organizations of <250 users should consider Proofpoint Essentials. 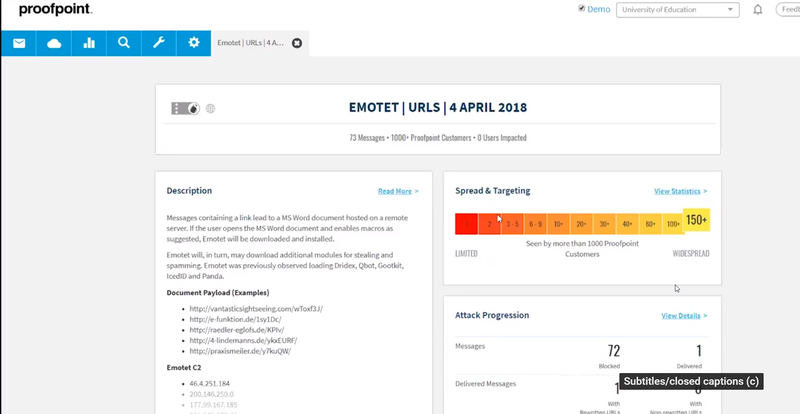 Proofpoint is a marker leading email security vendor. Their Email Protection platform offers strong protection against email threats such as viruses and malware This platform is multi-layered and includes 100% protection against known viruses, and defence against zero-hour threats. This is a good option for companies suffering from social engineering styled attacks such as phishing, as it blocks these hacking attempts from entering the email network. Reporting is comprehensive, showing mail flow trends and individual end – user behaviours. There is a strong range of admin features with AD integration, content controls for social media and user level controls. End users have access to their own email quarantines and can create ‘safe and block’ lists. 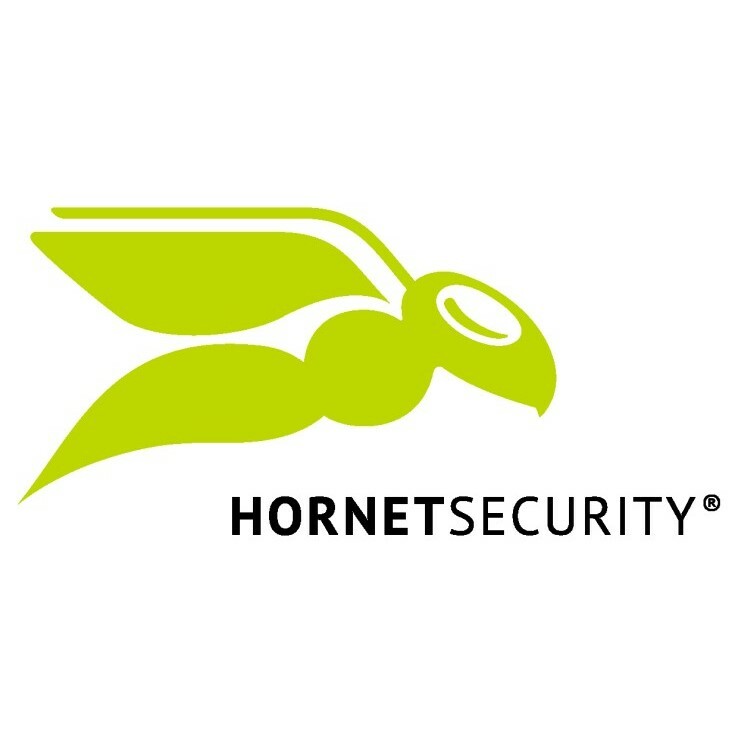 The advanced features and ease of use for this service means that it’s a good option for organisations looking for strong protection against imposter email, phishing and spam. 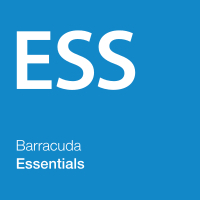 The service is expensive, and so is suitable for enterprise level organisations, looking for a market leading email protection service.